Country Rock Island Style, Singer songwriter Eric is a Nashville recording Artist. Born and raised in Cortez FL. Eric Started playing guitar and writing music at twelve then began performing at fourteen and has been Blessed to continue doing what he loves every since. 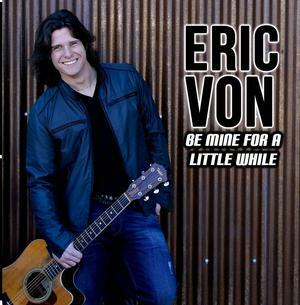 Eric spent 3 years in Nashville, playing on Broadway, writing and recording his second CD. His song “ I Can't Help But Smile” made it all the way to 64 on the Country Breakout Charts. He just released his third CD this year it is a five song EP. The video for title track “Be Mine for a Little While' can be found on YouTube. Eric now lives in Orlando and plays across the US, but the Gulf Coast is home so he plays locally at least once a month. Check out the website and come join the party, we guarantee you'll have a great time!